A classic northern Adirondack, multiple-use timberland property with 1.5 miles of Grasse River frontage and productive hardwood growing sites. Grasse River Forest is situated in the town of Russell, St. Lawrence County, a rural community nestled within the rolling hardwood foothills region of the northwestern Adirondacks. The property lies just outside of the Adirondack Park and is a large northern hardwood timberland investment with one and a half miles of river frontage on the scenic Grasse River. The county seat of Canton (13 miles north) is home to both St. Lawrence University and SUNY Canton, while Potsdam (30 miles north) hosts both Clarkson University and SUNY Potsdam. Massena’s St. Lawrence Seaway port is located 40 miles to the north, while Syracuse, NY and Kingston, ON are located 2 hours south and west respectively. 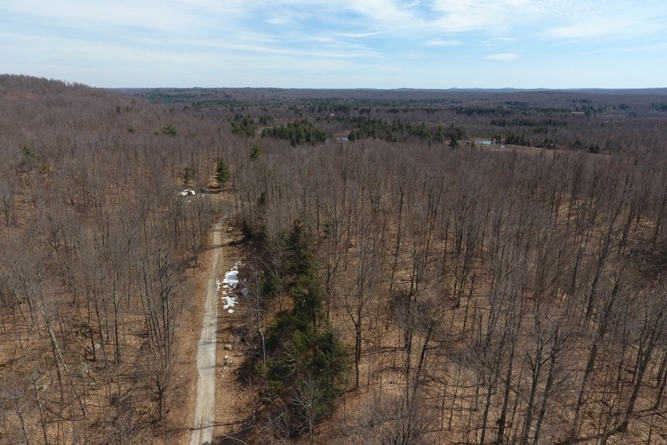 The property is situated along Boyd Pond Road, which is a paved, all-season town road accessing the southern half of the property from the west. 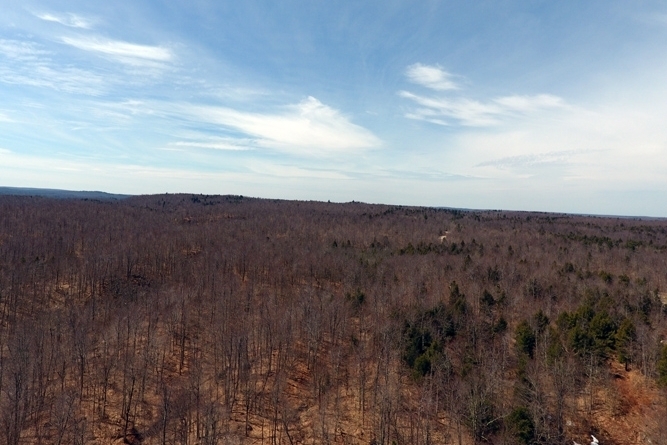 There is 1,300 feet of frontage connecting the property with the town road and nearby CR 27, situated a few miles to the west. From here, an improved all-season log truck hauling road extends into the property for 1800’ to an off-grid hunting camp that can serve as a turnkey weekend getaway and hunting retreat base. There is a mile of natural-surface roads which are suitable for light vehicle use and 2.3 miles of trails throughout the property. 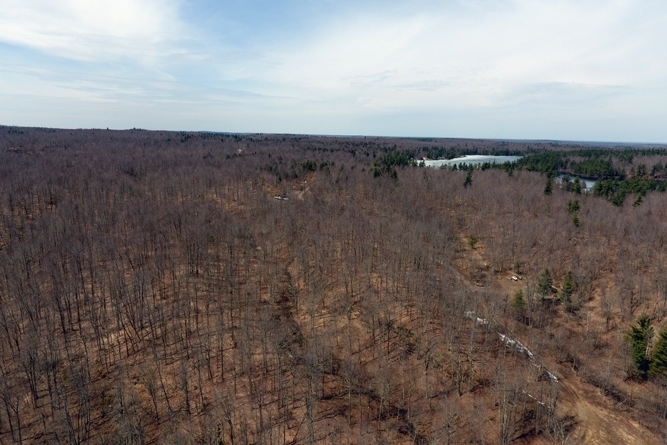 Grasse River Forest is a productive timberland property with versatile ownership options – it can grow northern hardwoods for investment purposes while also offering long river frontage and over two square miles of privacy that anchors its outdoor recreational appeal. The current owners bought this property in 1990 and have been enjoying and actively managing it for nearly 30 years. Their three primary goals have been forestry, wildlife habitat and recreation, and they’ve spent countless weekends at the cabin over the years, enjoying the land’s solitude and natural beauty. 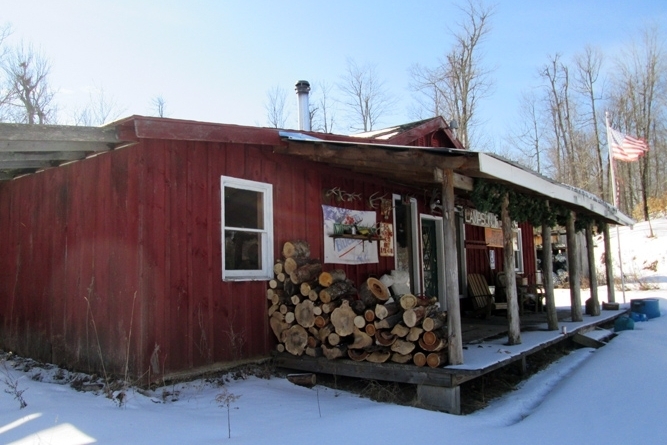 The property has been professionally managed for years and is enrolled in the American Tree Farm System. The current ownership’s management objectives have been timber production, habitat and recreation. 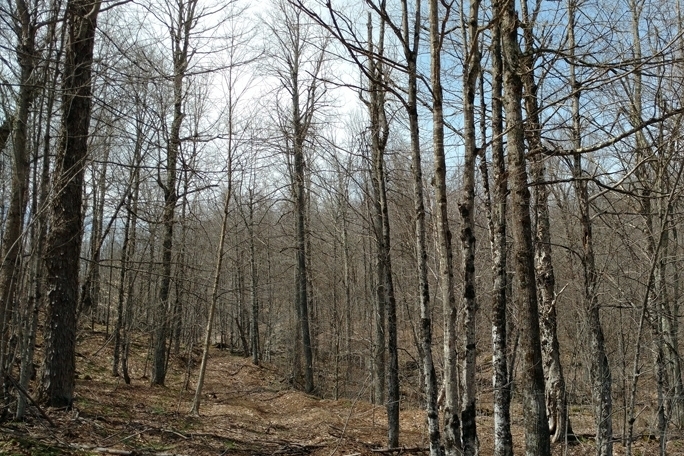 The property has a favorable portfolio of northern hardwood species including sugar maple, red maple, the birches, ash and basswood. The property has a mile and a half of water frontage on the Grasse River, a major tributary of the nearby St. Lawrence, which courses and meanders along the far eastern boundary. This river is known as a good fishery for smallmouth bass, brown trout and brook trout. 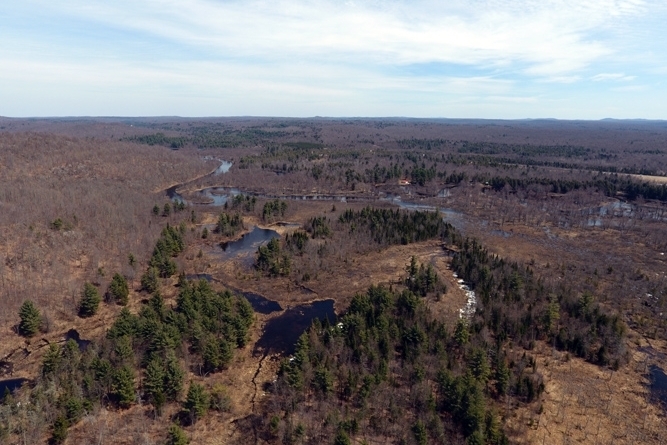 It adds a nice water element to a large envelope of forest land that can be enjoyed for outdoor recreation and simultaneously managed for long-term timber returns.